Your message will be sent to Joanie Gordon. 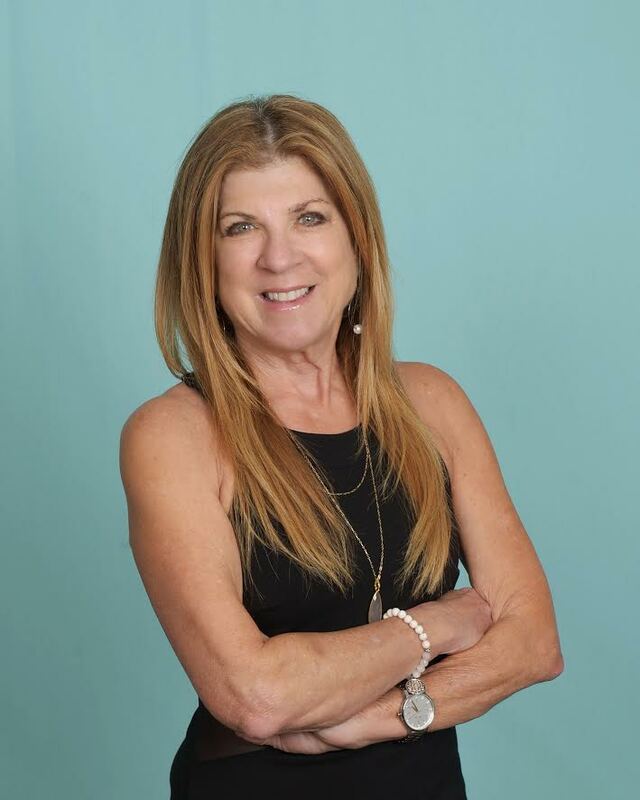 Joanie Gordon - The Client Specialist! With great experience as a Realtor servicing all areas in Los Angeles and Ventura Counties, I have helped both buyers and sellers obtain their real estate objectives. I have extensive knowledge of each of the many communities thoughout the San Fernando Valley, Ventura County and the Westside. I am proud to say that I have earned Top Producer Awards year after year! I work tirelessly on your behalf to make your home buying and/or home selling experience a pleasant and successful one. When choosing a real estate agent it is important to select someone with a strong knowledge of the community, someone with strong negotiation skills, and a commitment to providing excellent service. I pride myself in having all of these attributes. For sellers, it is my commitment to help sell your home in a timely fashion while helping you attain the highest possible price in the shortest amount of time. If you are interested in receiving a free home valuation, call or email me. I will be happy to provide you with a free market analysis of your home, so you can find out the value of your property in today's market. For buyers, I will work with you to find your ideal home. I help negotiate the best possible deal for my clients with each and every real estate transaction. If you are simply curious about the market, just give me a call and get the facts without the pressure! Nothing satisfies me more than seeing the smiles that come with a successful real estate transaction. I am a designated Realtor which means I maintain the highest possible standards as a real estate agent. The Realtor designation means that I am a member of the National Association of Realtors and act according to a specific code. Next time you need a Realtor, be sure to contact me.